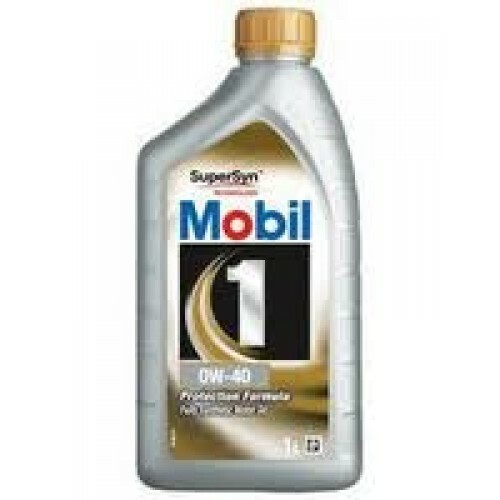 Mobil 1™ 0W-40 European Car Formula (North America) or Protection Formula (rest of the World) Advanced Full Synthetic Motor Oil is engineered for the latest gasoline and diesel (without Diesel Particulate Filters or DPFs) engine technology delivering excellent all-round performance. It provides exceptional cleaning power, wear protection and overall performance. 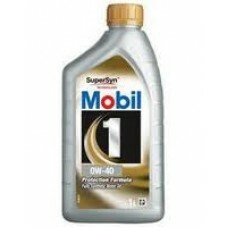 Mobil 1 0W-40 keeps your engine running like new in all driving conditions. Thanks to extensive cooperative development work with major manufacturers and the application of the latest lubrication technology, Mobil 1 0W-40 is recommended for many types of modern vehicles where it will help provide unsurpassed performance even under very demanding driving conditions. Approved by Porsche. Recommended by SAAB.